Hit106.9 continues to be loved by Newcastle! 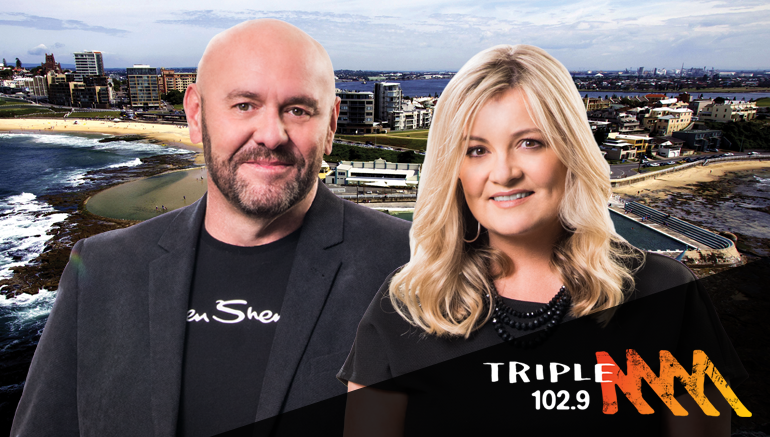 102.9 Triple M remains Newcastle's choice! 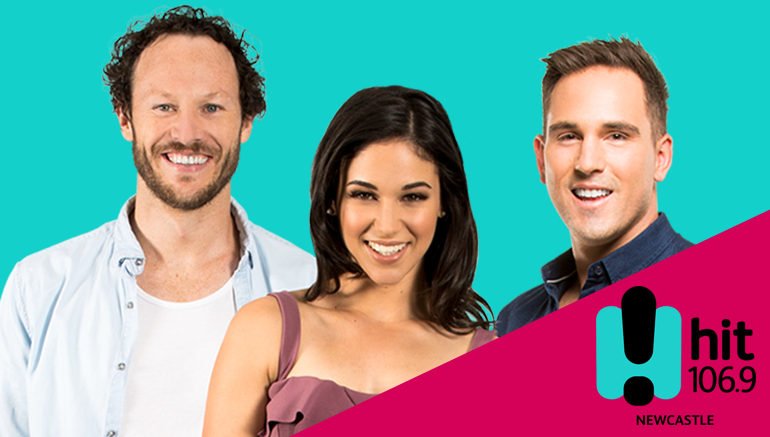 *GfK Radio Ratings, Newcastle Survey 3, 2018. Cume / Mon-Sun ROS / P10+ / Males 10+ / P25-54 / P40+ / Breakfast / Triple M - KOFM.